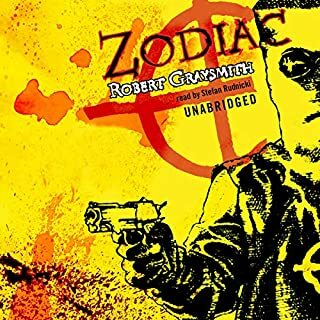 The only author of fiction I read. It all started with City of Bones. Next up is The Drop. What did you love best about Crime and Punishment (Recorded Books Edition)? 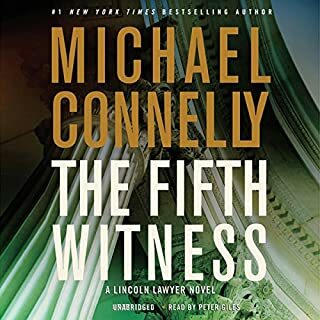 I loved the slow methodical almost cerebral reading done by the narrator. You get a real emotional sense of the mind of the characters. Exactly read as required by the author himself. Not hurried but delivered almost as a patient actor would. Loved it. I guess this is why a film delivered thus has never been filmed. But oh well. I' ll settle for this reading hands down. 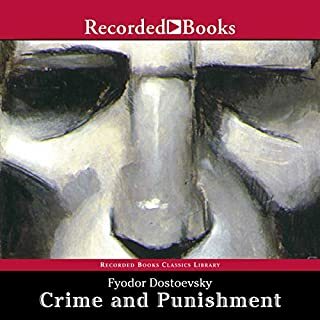 What was one of the most memorable moments of Crime and Punishment (Recorded Books Edition)? His internal emotional turmoil. His very introverted chaos. His paranoia throughout as the police were in his presence. Too bad The Brothers Karamazov is too expensive! Otherwise I'd buy it, too.